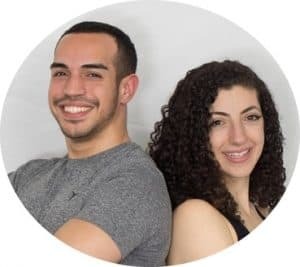 Many training programs place a strong emphasis on the pressing muscles that are located anteriorly and often neglect the posterior muscles in your back. Most people have muscular imbalances that exist between the front and the back. When in doubt, always perform more pulling exercises. 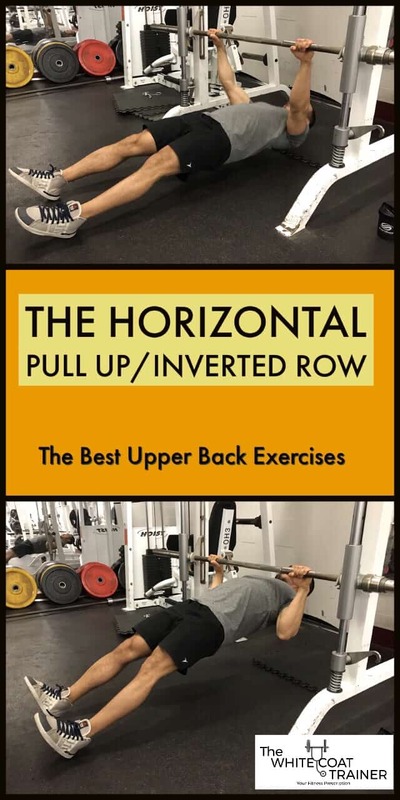 The horizontal pull-up/inverted row is a great exercise that you can perform with minimal equipment. It trains all of the muscles in the upper back in a horizontal plane. Horizontal pulling emphasizes the rhomboids and posterior deltoids more. Pull-ups train your pulling muscles in a vertical plane, which emphasizes the latissimus muscles more. 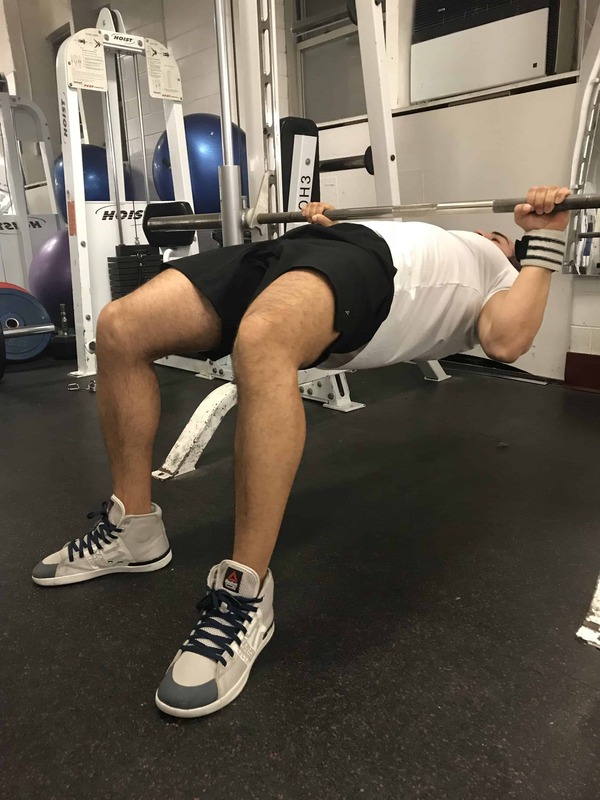 It is important to include both vertical and horizontal pulling in your exercise regimen. It is difficult to perform this movement incorrectly. Keep your glutes and abs engaged the entire time and control the movement. 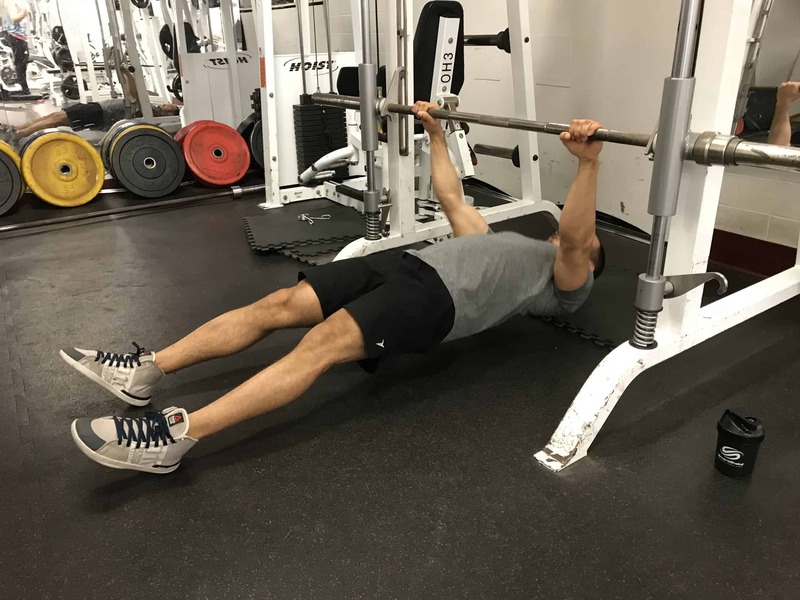 HOW CAN I INTEGRATE THE HORIZONTAL PULL UP INTO MY TRAINING? 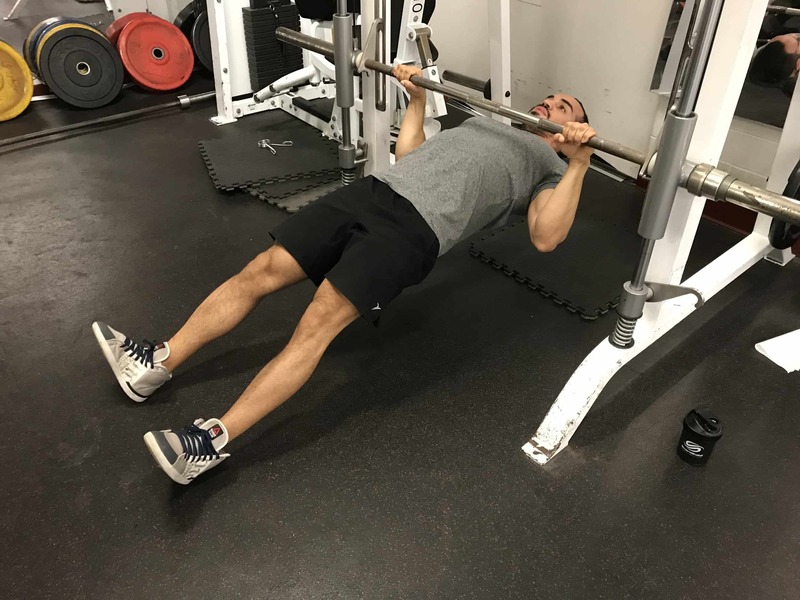 Check out The WCT Best Workout Template For Busy Professionals to find a simple way to add the horizontal pull up and other great exercises into your routine.